It is possible to combat police corruption – as long as leaders are committed and the right capacity is available. The South African Police Service (SAPS) recently announced that it is establishing ‘a dedicated capability in the Detective Service to conduct criminal investigations against members allegedly involved in corrupt and fraudulent activities’. This policy brief offers a number of arguments for why this approach makes good sense. Dr Johan Burger is a consultant on crime and policing with the Institute for Security Studies in Pretoria. He is a former major-general in the SAPS, and has degrees in law, strategic studies and policing. Stefan Grobler is a former brigadier in the SAPS. 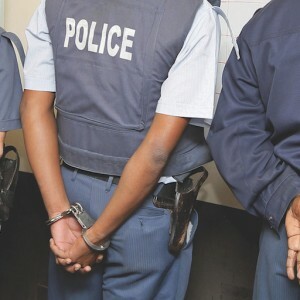 He was a career detective and served in both the fraud and commercial branches before he established and commanded the SAPS Anti-Corruption Unit between 1996 and 2003.